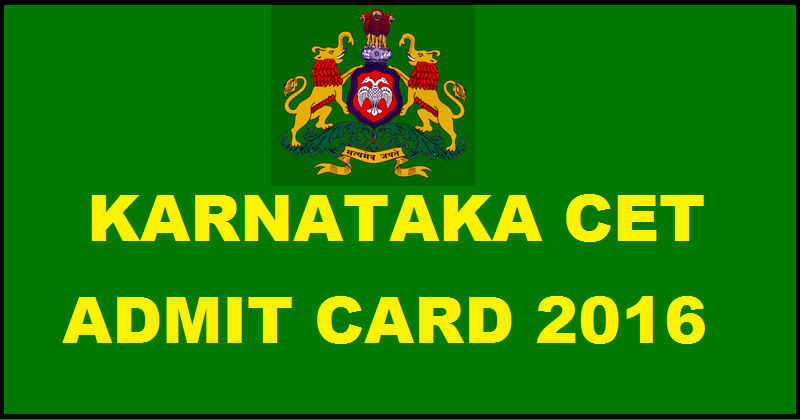 KEA will release Karnataka CET 2016 admit card on 15th April 2016 . 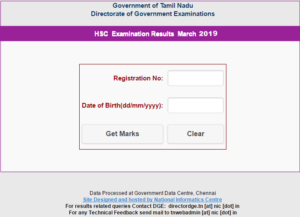 Candidates who had applied can download the admit card from the direct link provided below or from the official website as soon as after release. The exam is scheduled on 4th, 5th and 6th May 2016. Without admit card aspirant is not allowed to write the examination. Earlier, KEA released notification for the KCET 2016 and the candidates who had applied can get the hall tickets here. 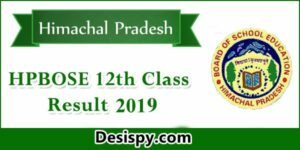 This year it has released notification for the KCET 2016 examination and the candidates who had applied can download the admit card from the official website. The Karnataka Examinations Authority (KEA) is going to conduct Common Entrance Test (CET) on 4th, 5th and 6th May 2016. All the candidates who are looking for the admissions into various undergraduate programs in government university/ Private aided/ Private unaided in professional educational institutions in the state of Karnataka for the academic year 2016-2017 applied for the Karnataka CET. 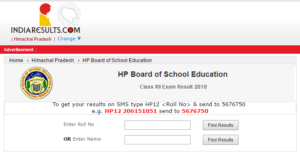 Aspirants who had applied are searching for the admit card as it is the crucial document to carry for the exam and contains details regarding exam venue, roll number etc. According to official notification, KEA will release KCET 2016 admit card on 15th April 2016. Candidates who had applied can download the admit card from the direct link provided below as soon as after release. 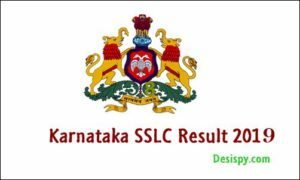 How to Download Karnataka CET 2016 Admit Card? Click on KCET 2016 admit card. Download/Take a printout and carry to the exam. Stay tuned to this website. 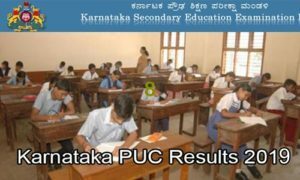 We will update KCET 2016 answer key, results, merit list. Press CTRL+D to bookmark this page for easy navigation.